IBASSIN: Merry Christmas from IBASSIN! 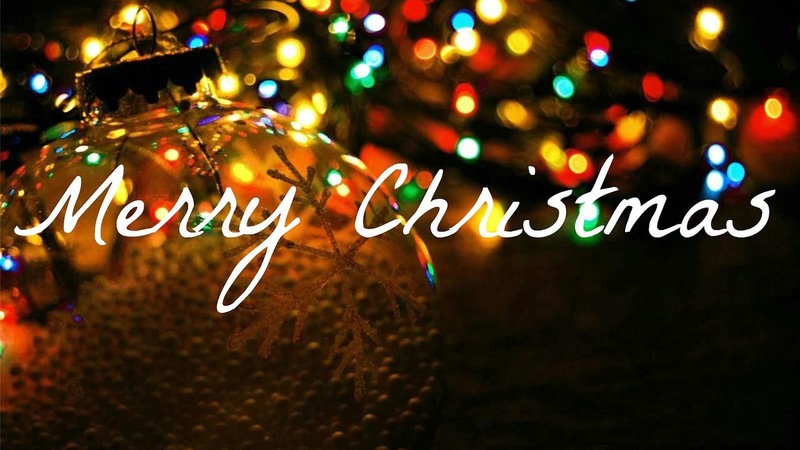 Wishing you and your family a very Merry Christmas. Enjoy the good in the world and share it with the people you love and enjoy.